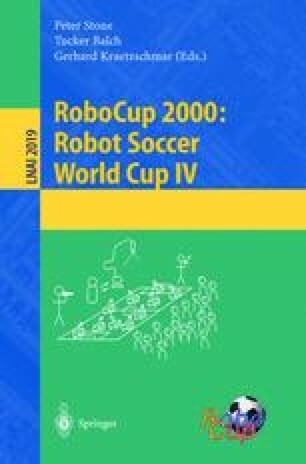 The success of CS Freiburg at RoboCup 2000 can be attributed to an effective cooperation between players based on sophisticated soccer skills and a robust and accurate self-localization method. In this paper, we present our multiagent coordination approach for both, action and perception, and our rich set of basic skills which allow to respond to a large range of situations in an appropriate way. Furthermore our action selection method based on an extension to behavior networks is described. Results including statistics from CS Freiburg final games at RoboCup 2000 are presented. This work has been partially supported by Deutsche Forschungsgemeinschaft (DFG), by Medien- und Filmgesellschaft Baden-Württemberg mbH (MFG), and by SICK AG, who donated a set of laser range finders and supported us in constructing a new kicker.